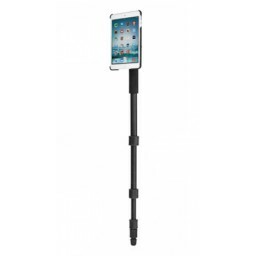 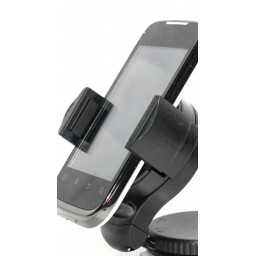 Possibly the best and most top quality secure iphone universal smartphone holder in the entire world at this time. 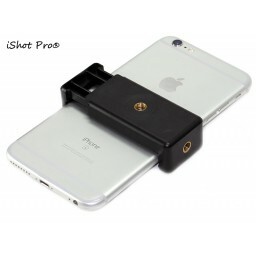 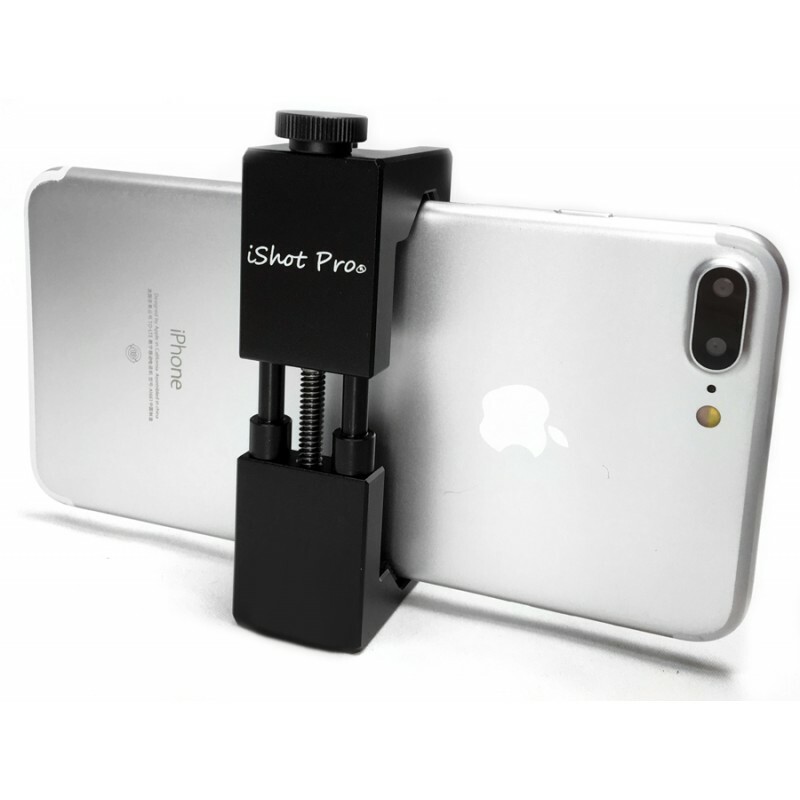 The SecureGRIP® by iShot Products, Inc. USA is made of superior materials, is well balanced for most smartphones and easy to use. 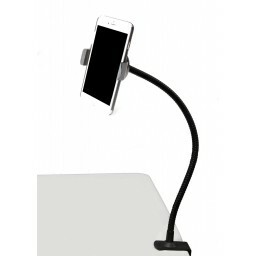 Simple and Secure for your Smartphone. 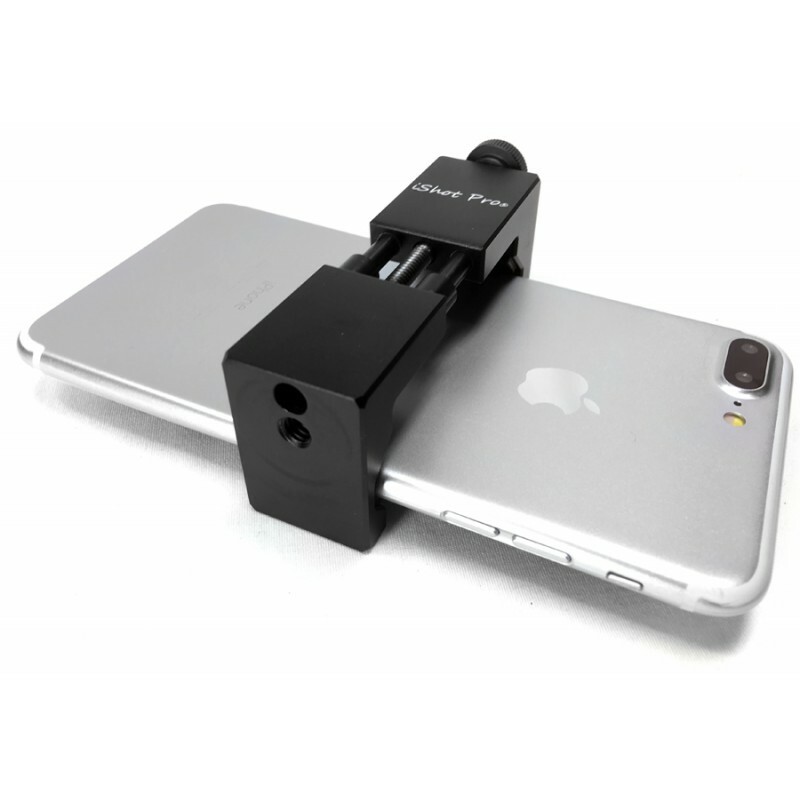 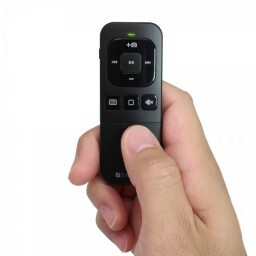 Easy on, easy off any smartphone without tools. 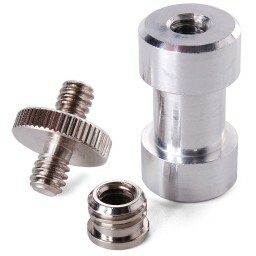 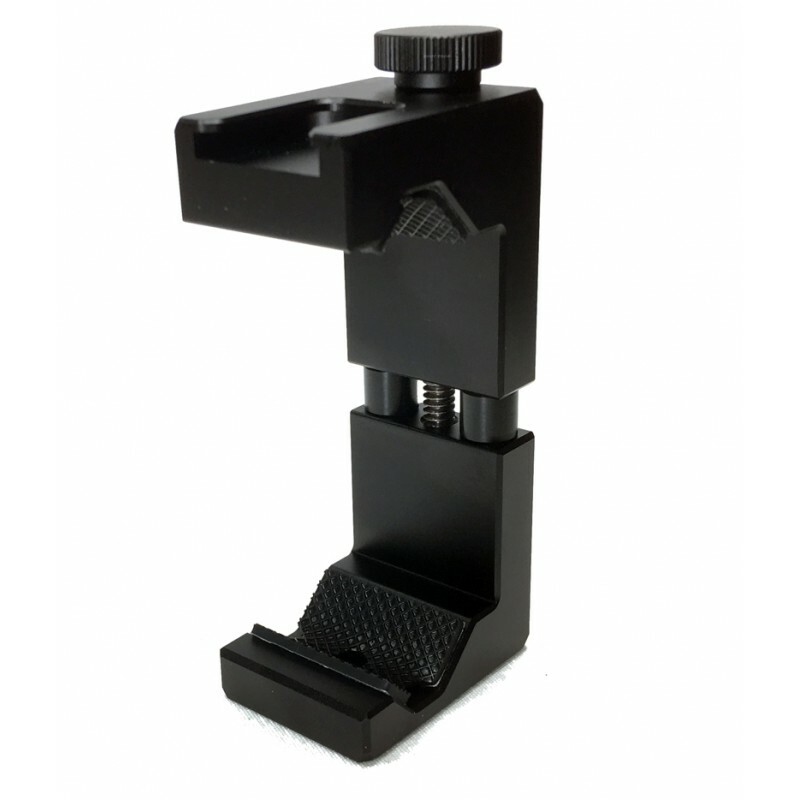 Screw / Cold Shoe design for a solid phone tripod mount adapter for most smartphones. 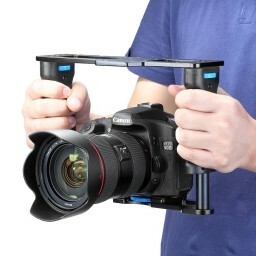 If you have any interest in film making get this. 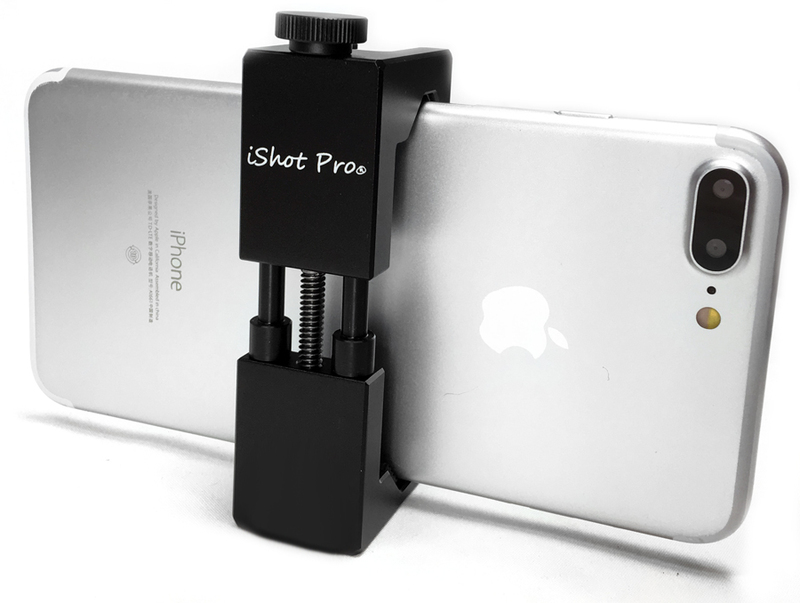 If you love phone-ography, want to be a professional, please just get this one. 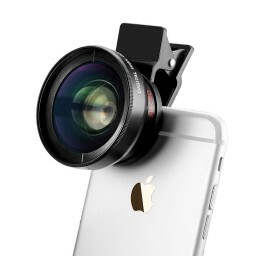 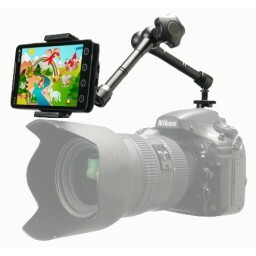 It's serious quality for serious smartphone photographers and videomakers like you. 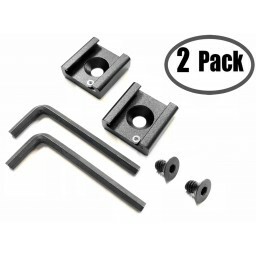 The security of your device in this mount is paramount compared to other cheaper plastic spring loaded versions on the market these days. 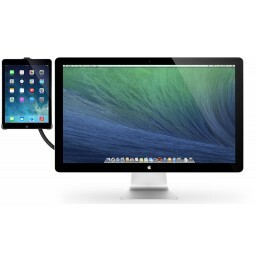 Invest in gear like this one; that protects your device for whatever task you throw at it. 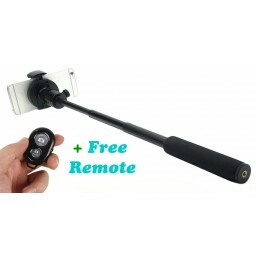 Very very good quality, trust us. 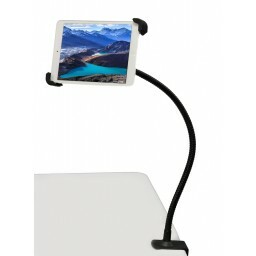 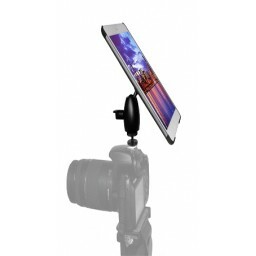 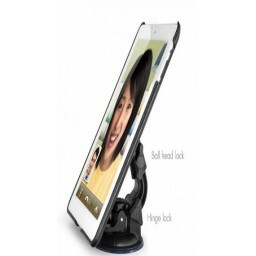 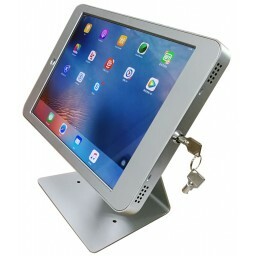 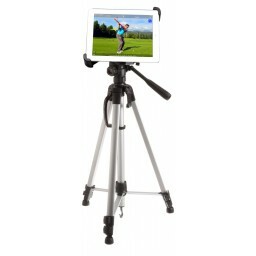 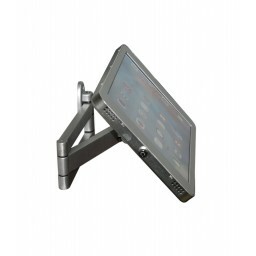 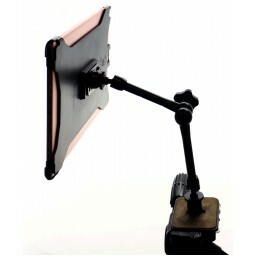 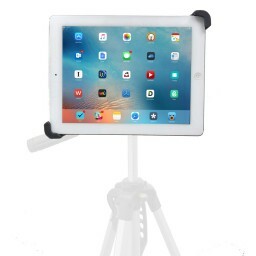 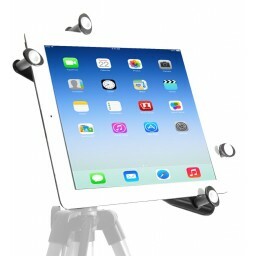 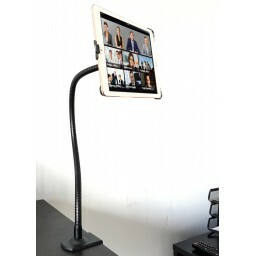 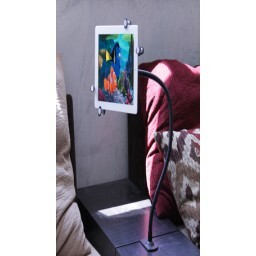 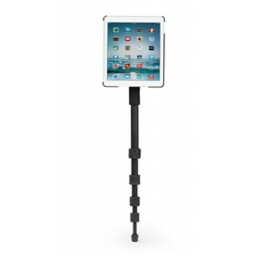 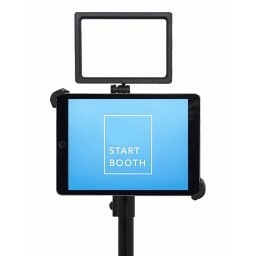 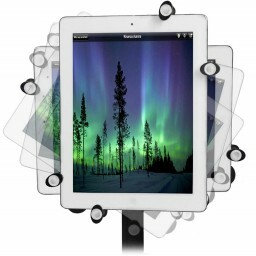 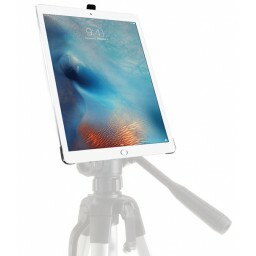 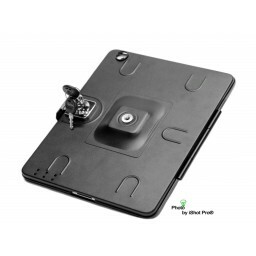 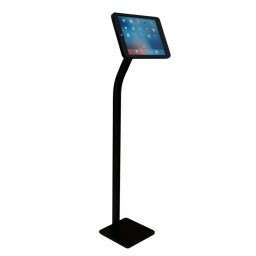 Our company's main goal is to manufacture the highest quality mounting solutions and accessories for iPads, Tablet, iPhones, Smartphones, SLR cameras and more. 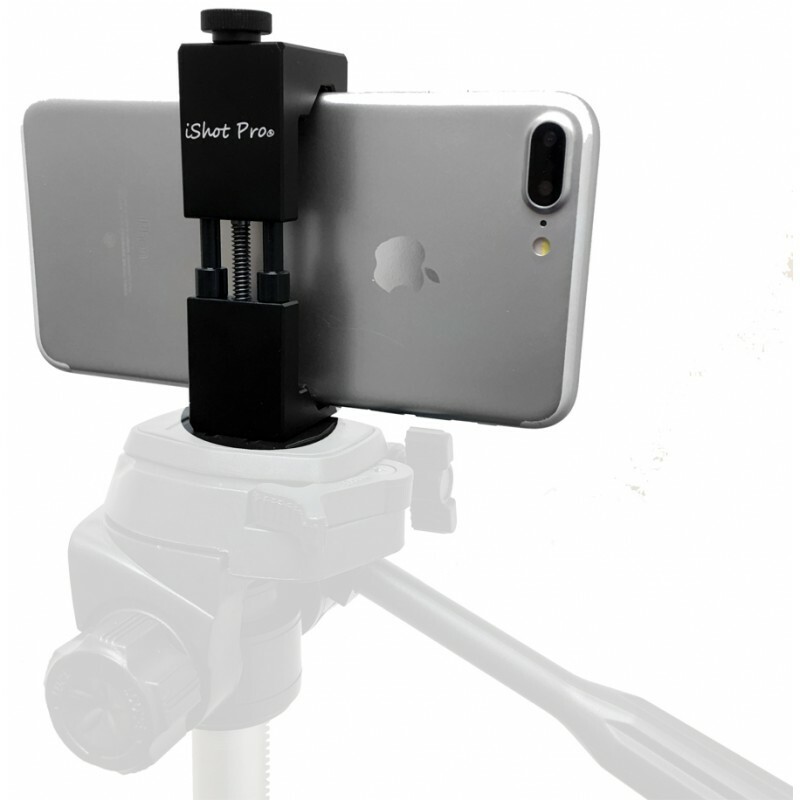 The SecureGRIP® mount definitely makes for more steady video, clearer photos and the utmost protection for your device while you record life's most precious moments. 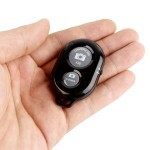 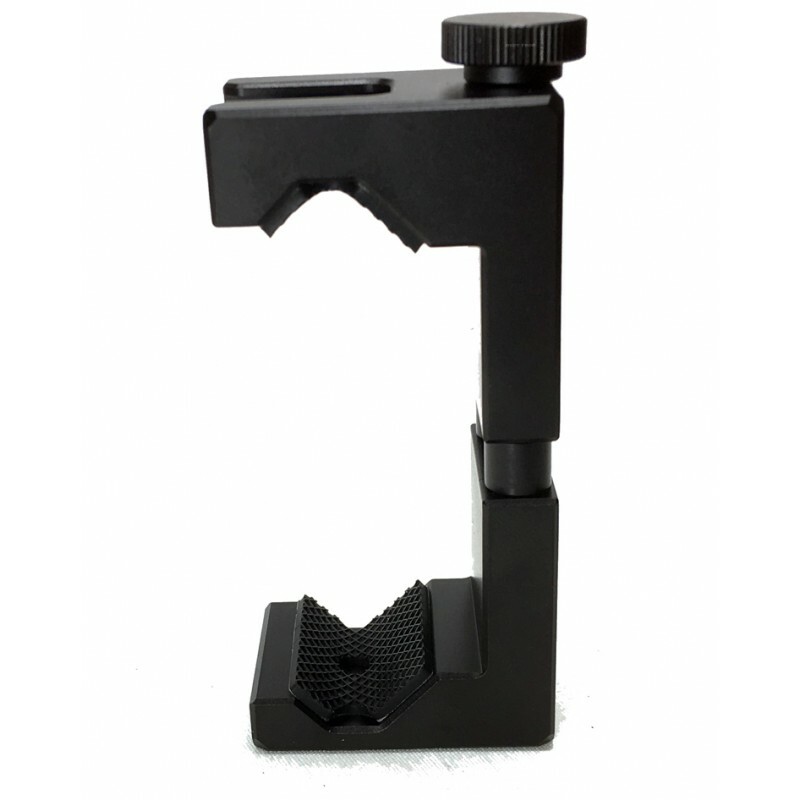 The SecureGRIP® fits any Smartphone from 2.5" to 3.6" wide. 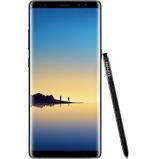 Compatible with iPhone X, XR, XS, 8 7 6 Plus Max, Samsung Galaxy S, Samsung Note 2/3/4/5, Google Pixel, Nexus 6/6P, Nokia, Sony, J7, Huawei P8 P9 plus, Oppo R9s and many other brands and models. 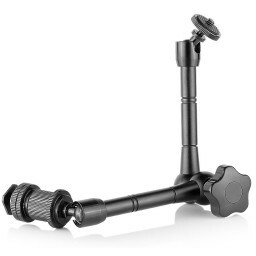 If you need other accessories with this mount such as: ball head, filmmaking cage, c-clamp, full size pan head camera tripod, mic music stand adapter, portable tripod stand, 11 inch magic arm for SLR camera, 3in1 37 mm Wide Angle Macro lens kit, hand-held monopod, please search: RBSTM or visit our "Accessories Page"
ADDED BONUS: Unlike any other competitors the SecureGRIP® features a bonus cold shoe mount on top. 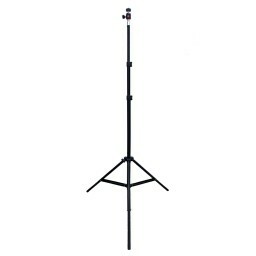 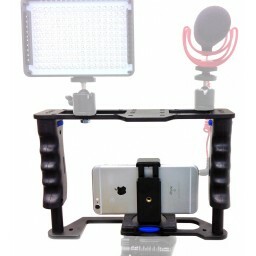 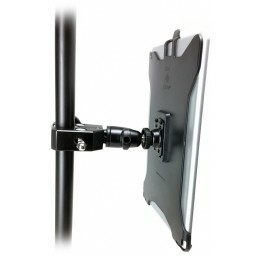 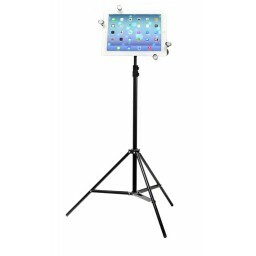 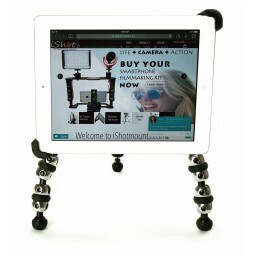 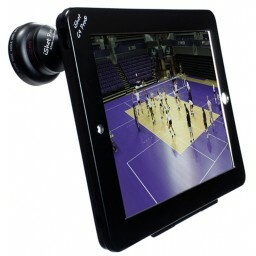 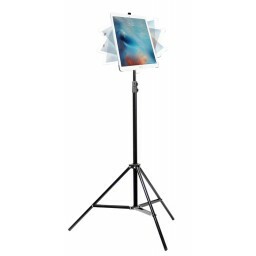 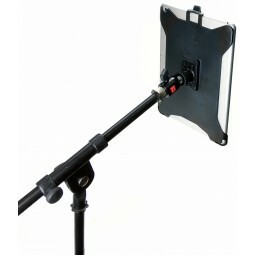 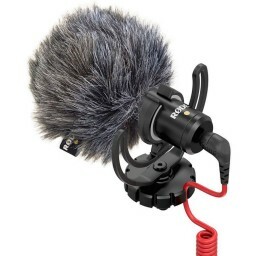 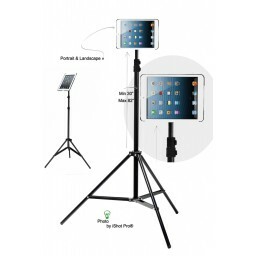 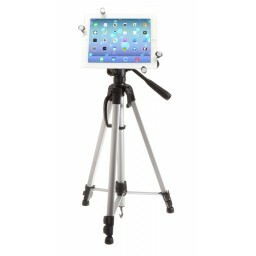 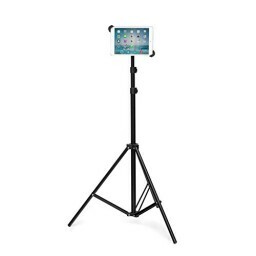 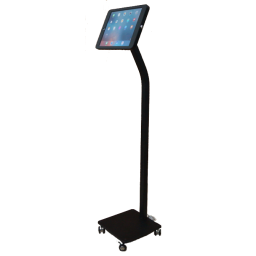 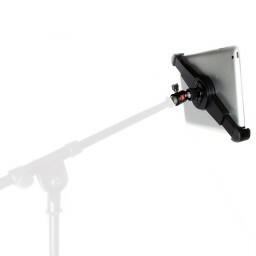 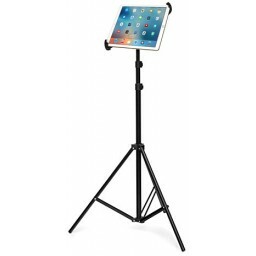 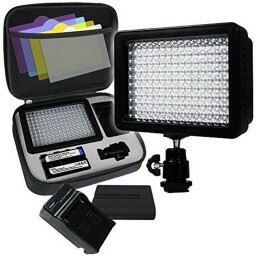 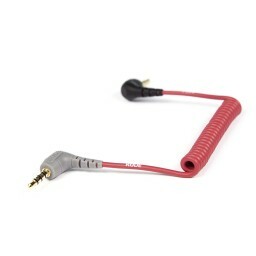 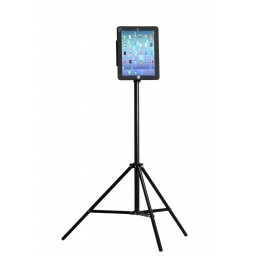 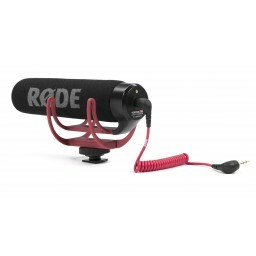 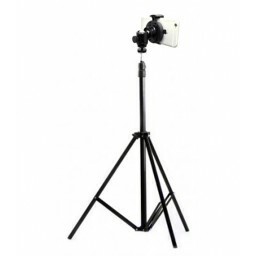 With the cold shoe mount, you can mount a microphone, LED video light or other devices. 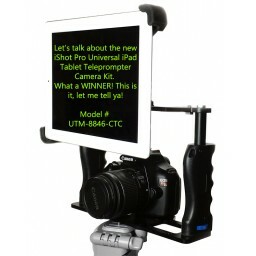 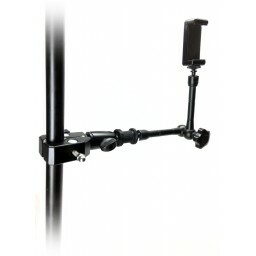 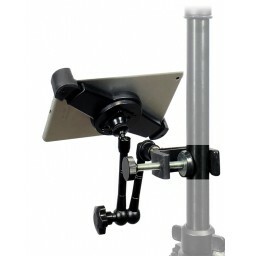 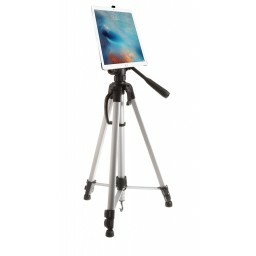 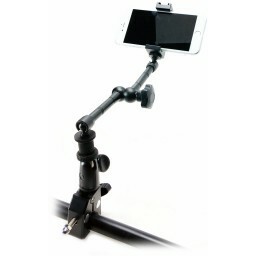 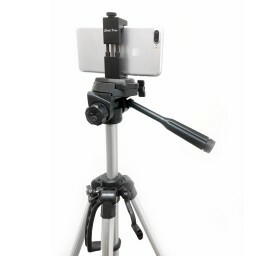 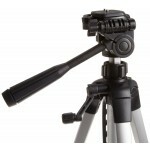 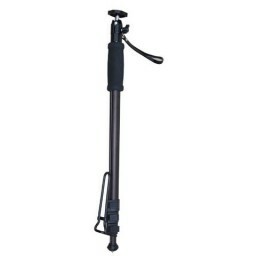 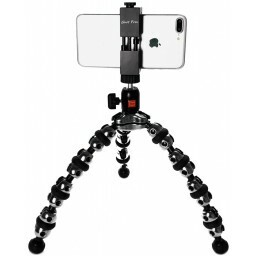 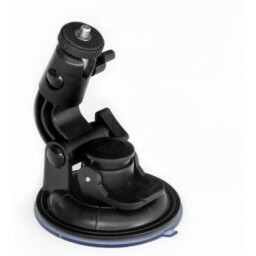 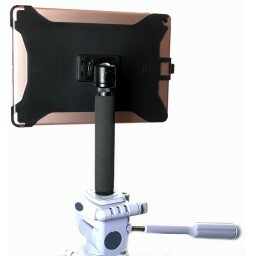 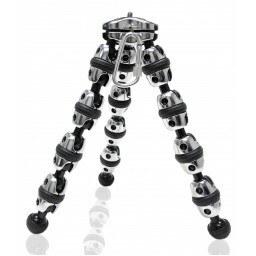 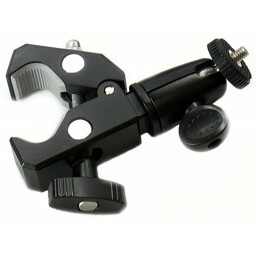 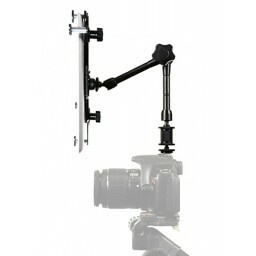 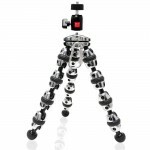 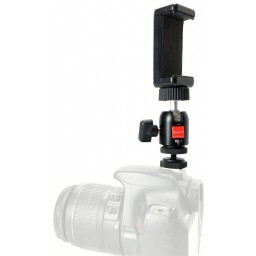 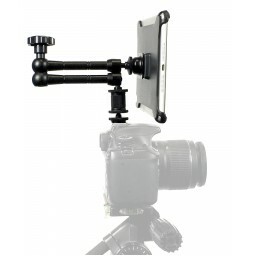 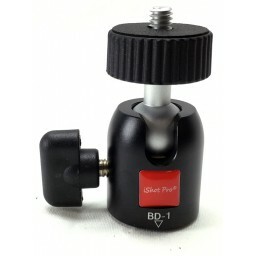 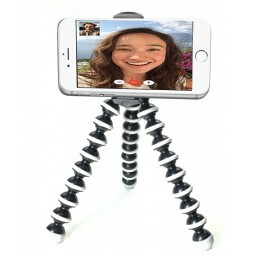 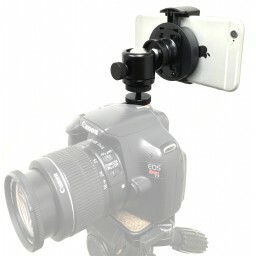 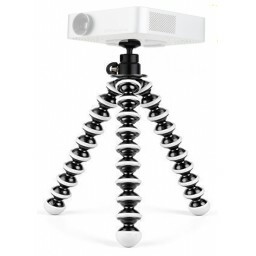 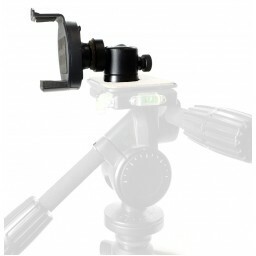 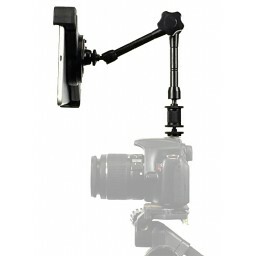 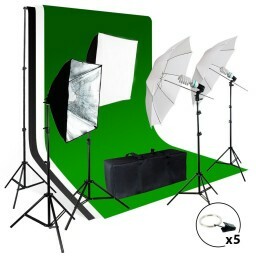 If you need other accessories with this mount such as: ball head, filmmaking cage, c-clamp, full size pan head camera tripod, mic music stand adapter, portable tripod stand, 11 inch magic arm for SLR camera, 3in1 37 mm Wide Angle Macro lens kit, hand-held monopod, all can be purchased directly on this page. 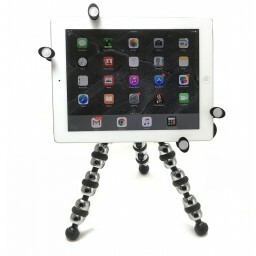 ROCK SOLID! 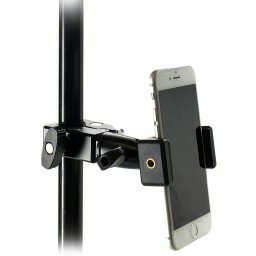 They were not joking when they said, the best smartphone mount on the entire planet! 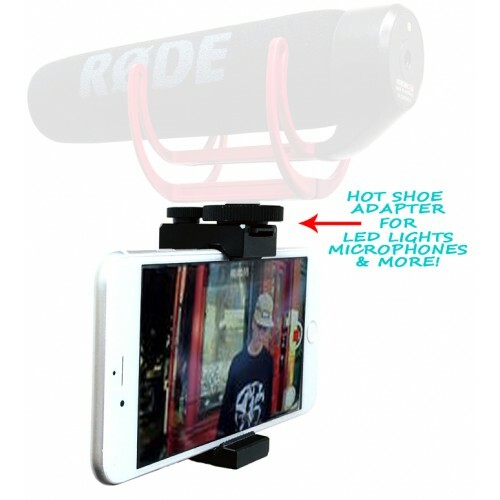 I've tried several other smartphone mounts in my day, all were spring loaded, plastic, cheap and did not offer security to my device when i had it mounted in it. 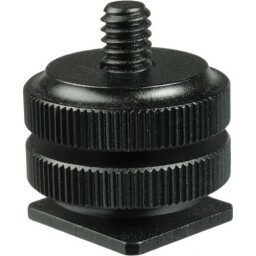 THIS ONE DOES! 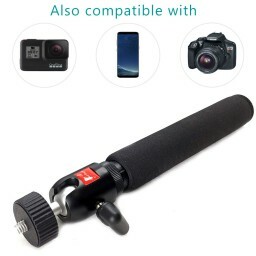 Made of all metal and the grip is tight as hell! 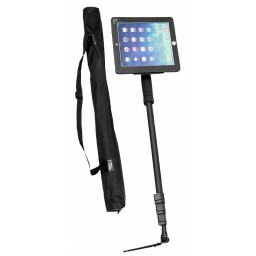 I'm impressed and very glad i bought it, i went and bought another for my wife i liked it so much. 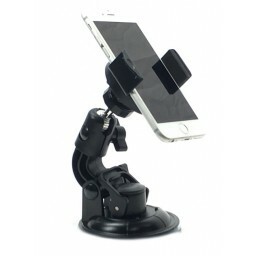 Money very well spent, look no further than this smartphone mount, you'll be glad you bought it.